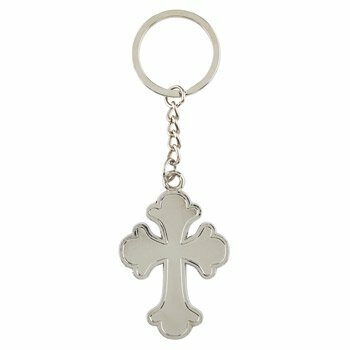 This cross key chain with appreciation card features a fun, floral pattern, the sentiment "I Thank God for You Always," and references Bible verse 1 Thess. 1:2-3. 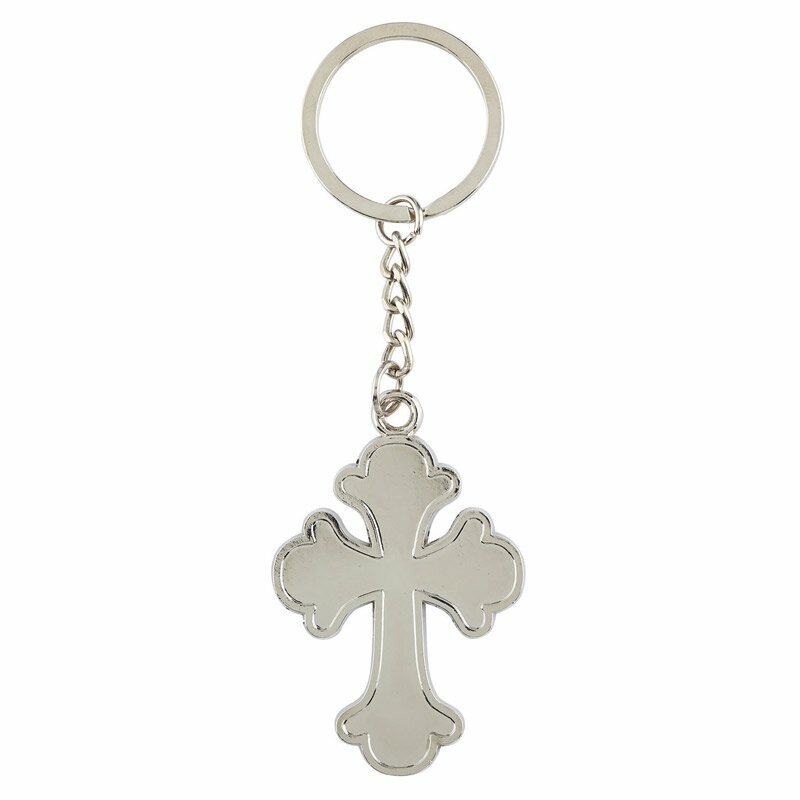 This set makes for a great gift or give-away during appreciation dinners, banquets and celebrations. 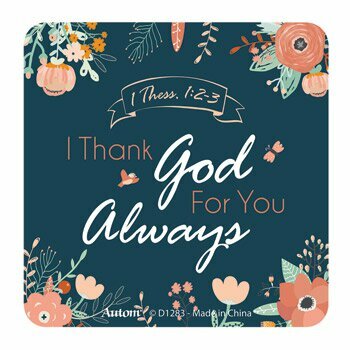 Shop our entire I Thank God for You collection!